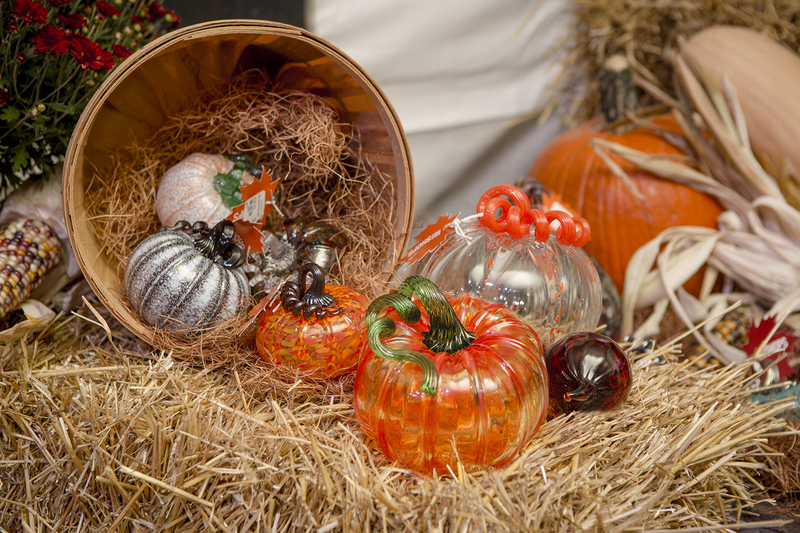 Jump into fall and shop the Glass Farmers Market. 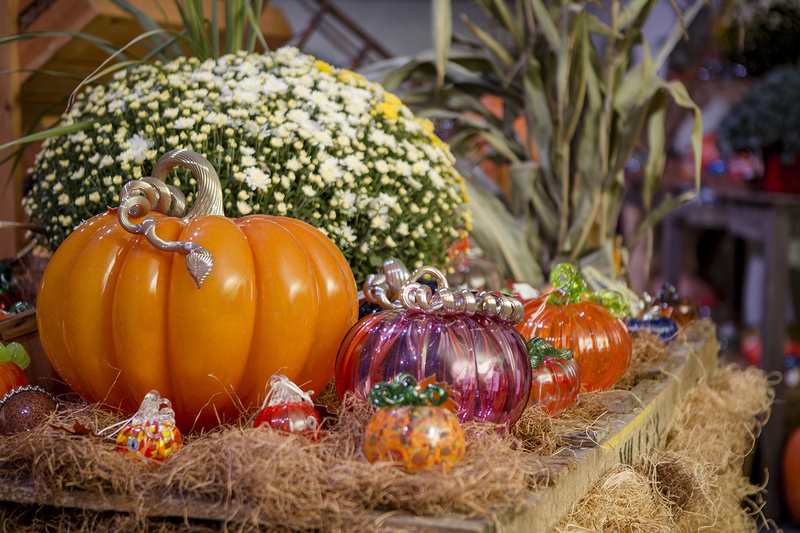 For almost three weeks, enjoy a full fall display where you can choose from thousands of glass pumpkins, apples, acorns, and more. 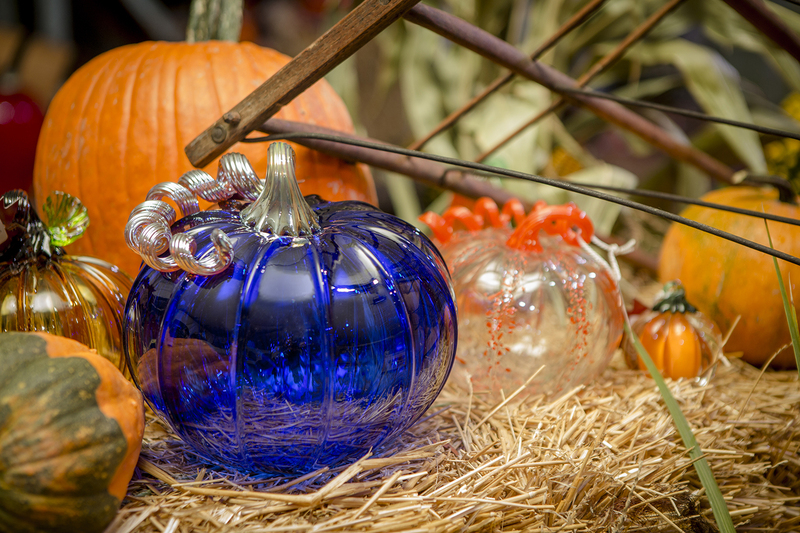 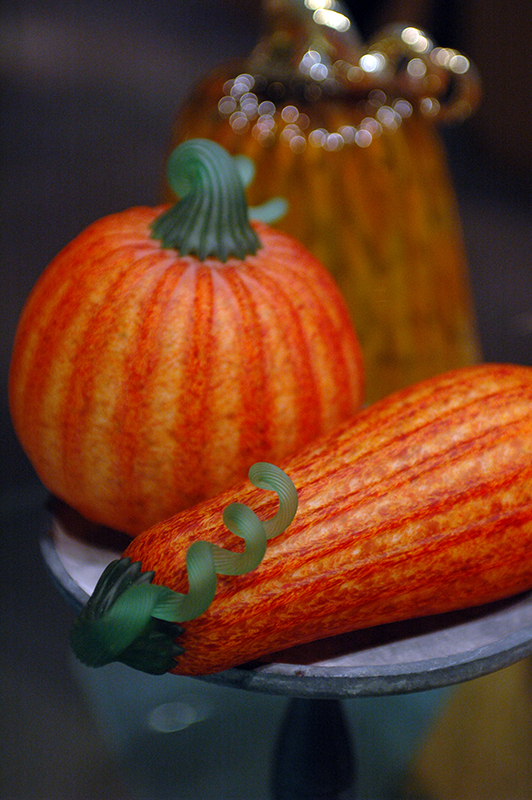 You’ll find the best in handmade glass, ready and waiting to be picked and perfect to adorn your fall table. 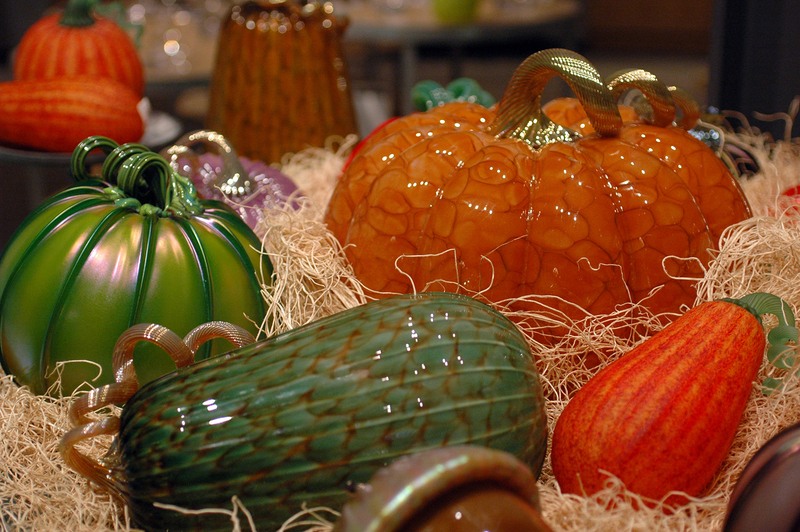 Can't make it in person? 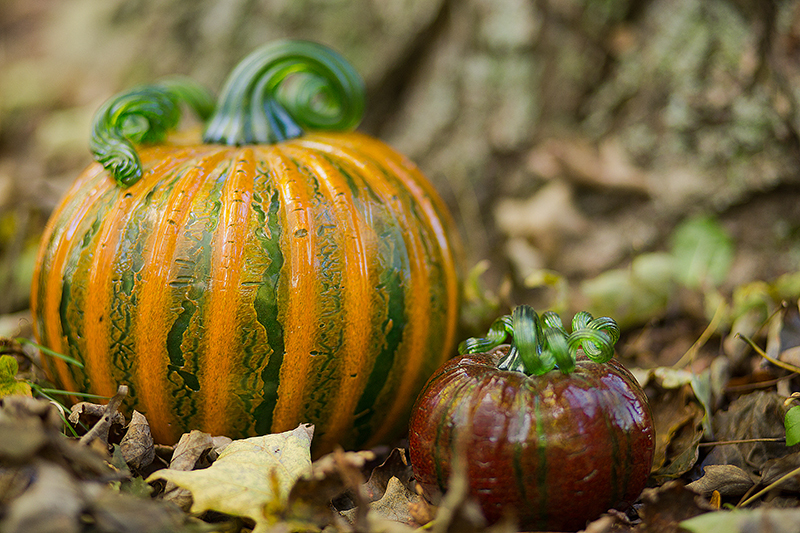 Shop our selection of handmade pumpkins online.